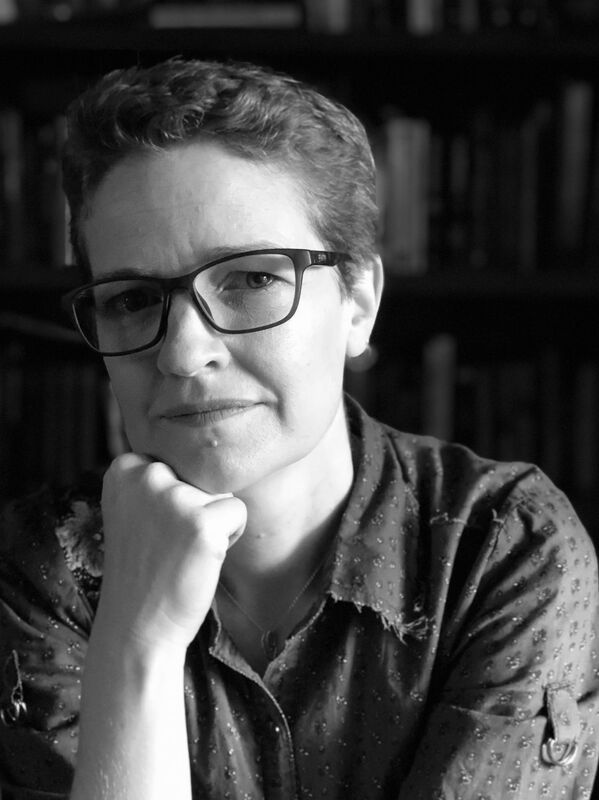 Anna Whateley writes young adult and children’s fiction. She holds a PhD in Literature from Queensland University of Technology and has studied and worked in both in Australia and the UK. She also enjoys teaching future teachers, parenting future adults, and reading her work to two exceptionally patient dogs.